At school my favourite subject was Science – so much so that I chose to study Biology and Chemistry at A Level and then I went on to study Chemistry at University. Part of my love for it may have been having an awesome teacher, who made classes interesting, and I loved his lessons – but also I’ve always found the science of things so interesting, and I still do. For kids I think it’s so important that they get involved with the world around them, and find answers to their questions. Being interested in Science can start from such a young age, taking part in activities that help children learn about the world in a fun way, and help to inspire them to be curious about how things work. Little House of Science was set up in February 2014 by three women with a passion for the sciences. They offer project based science workshops for kids from the age of 3-11 years as well as educational toddler classes. They want to encourage children to explore and find answers to the questions about their world around them… such as how plants breathe, the universe, its galaxies and stars to name a few. So they created a safe and fun environment for kids to learn about science and all the questions around it. An environment which is active, full of project based learning, hands-on and stimulating. The classes and workshops start for kids at only six months old, and go up to 11 years. Children discover new ideas, shapes, colours, textures and sounds of nature. They are also introduced and familiarised with classical music, which has been shown to boost concentration and self-discipline in children. This class helps children to begin their journey with numbers – with activities designed to help build the child’s confidence with quantities and numbers from 1 to 10, and beyond, all in a fun and exciting way using games, play, props, music and rhythm. Little Science workshops help to lay the foundation for children’s future academic progress. These preschool science classes are designed to assist in these critical stages for a child’s cognitive development – helping them to process information, solve problems and make decisions. 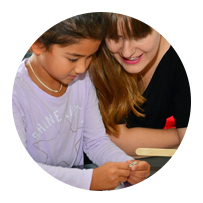 They will learn about Life, Earth, Physical and Engineering topics, and all include interactive talks and experiments, a take home project and parental notes. 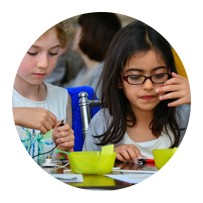 Big Science offers weekly project based science workshops, and expands on everything in the Little Science classes and things learnt at school. 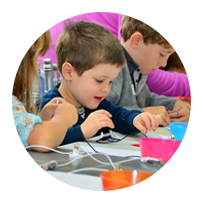 It introduces scientific concepts and ideas in an age-adjusted way via a fun and exciting mix of interactive discussions, practical demonstrations and numerous hands-on science projects and experiments. 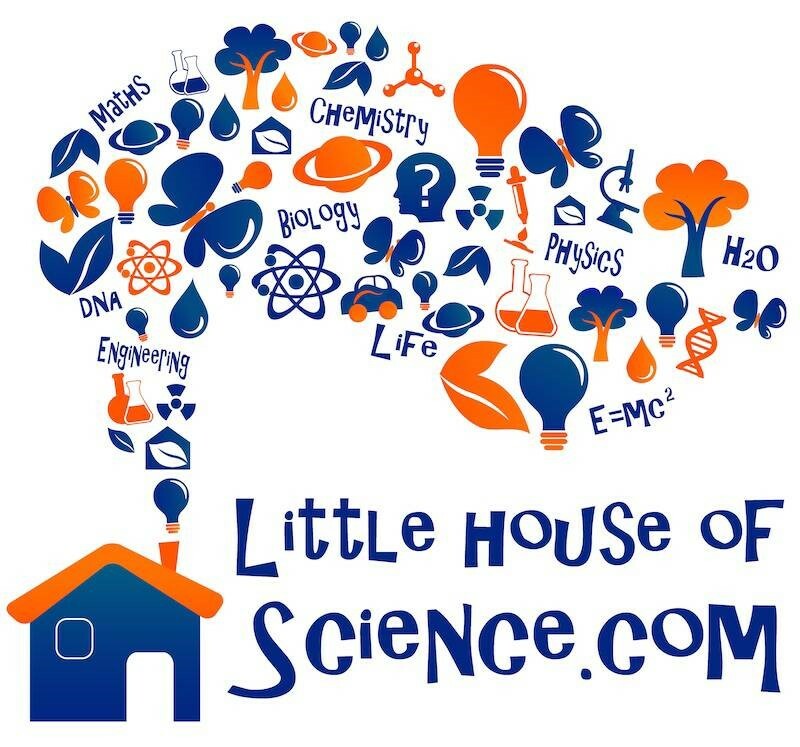 Little House of Science is only available in London at the moment, but as franchises are available you never know if it might come to your area soon! 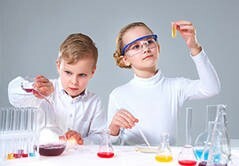 I think it’s a great idea to help encourage your little one’s to have a love of science in a fun and safe environment, and I would think they would be great especially for people who homeschool.